Beautiful design and appearance. Fine architectural details, clean lines, and narrow frames. Traditional and Contemporary style choices to match almost any home. Smooth matte finishes in a variety of colors - Stone White, Sierra, Cashmere, Pebble Gray, Bahama Brown, Bronze, and Ebony. Ultrex fiberglass is also easily paintable any custom color. Ultrex® is stable. 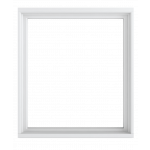 Infinity’s windows have one of the lowest thermal expansion rates in the industry. 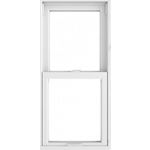 Coupled with the commercial grade finish this window is ideal for the sun drenched, hot, dry and corrosive Southern California communities. No paint or buffing is ever needed. Ultrex® protects against the effects of wind, weather, and time. Available in Stone White, Sierra, and EverWood interiors. EverWood is an engineered Wood Grain Finish that is easily stained to match the color of a home's existing woodwork, but needs zero maintenance and will never rot. 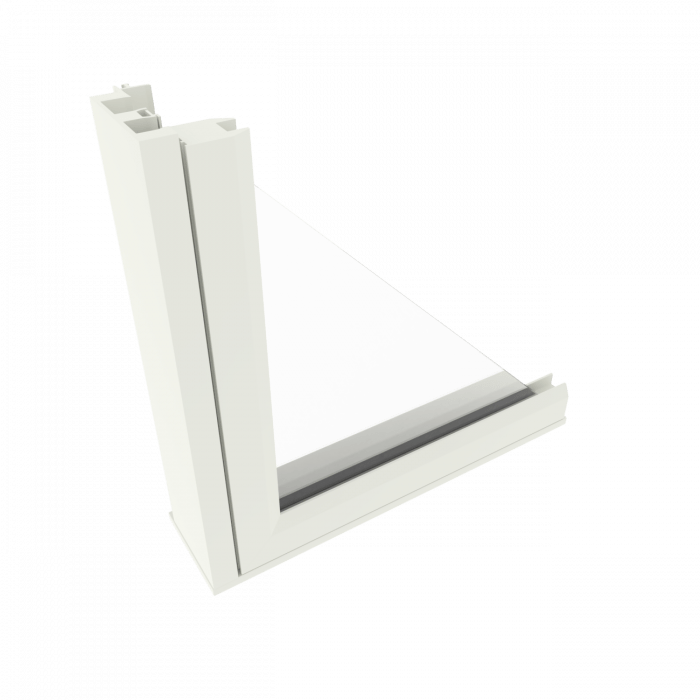 This means Infinity windows have a stronger seal that resists sticking, swelling, and warping, providing easy operation for the life of the window. 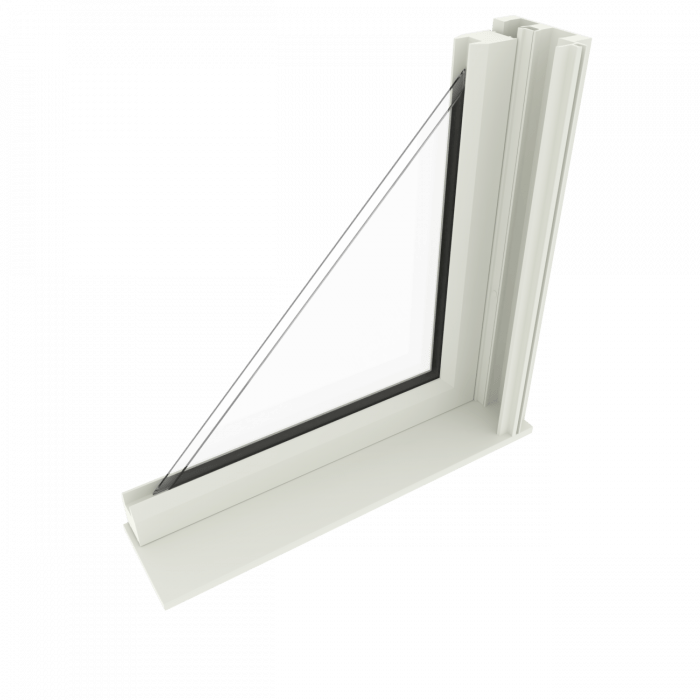 Easy to clean features with tilt-in and/or removable sash to help you keep your windows looking sharp. 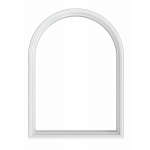 Infinity products are designed to replicate the look of traditional wood windows and doors while providing modern features and low-maintenance performance. Made out of Ultrex®, Infinity's tough and energy-efficient windows and doors are customization to meet the needs of any replacement or new construction project. 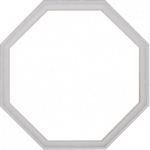 While vinyl can distort in extreme heat or streak and crack in the fluctuating temperatures, Infinity products offer the highest level of performance and are virtually maintenance-free. Infinity products incorporate the details of traditional wood windows without all the usual maintenance. The advanced design of Infinity products combine easy cleaning features and effortless operation, making them an easy choice for busy homeowners! Our patented, mechanically bonded finish is up to 3x thicker than competitive finishes, and the Ultrex® coating system is AAMA 624-10 verified, meaning our commercial grade finish resists the harshest weather conditions Mother Nature offers; a claim our competitors can’t match. 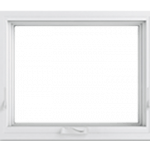 Infinity® from Marvin Replacement Windows are the superior choice for San Diego and Corona homes. 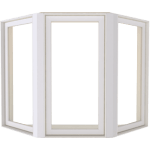 Their Ultrex fiberglass construction replicates the look of traditional wood windows and offers the strength of low carbon steel. 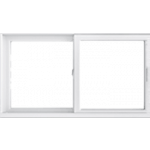 Enjoy the beauty and energy-efficiency you can only get from exceptional, high-quality windows like these – the ultimate replacement windows for your San Diego or Corona home! Infinity® products feature stunning designs, energy efficiency and a limited lifetime warranty. We encourage you to contact our expert window installers today for an in-home consultation!